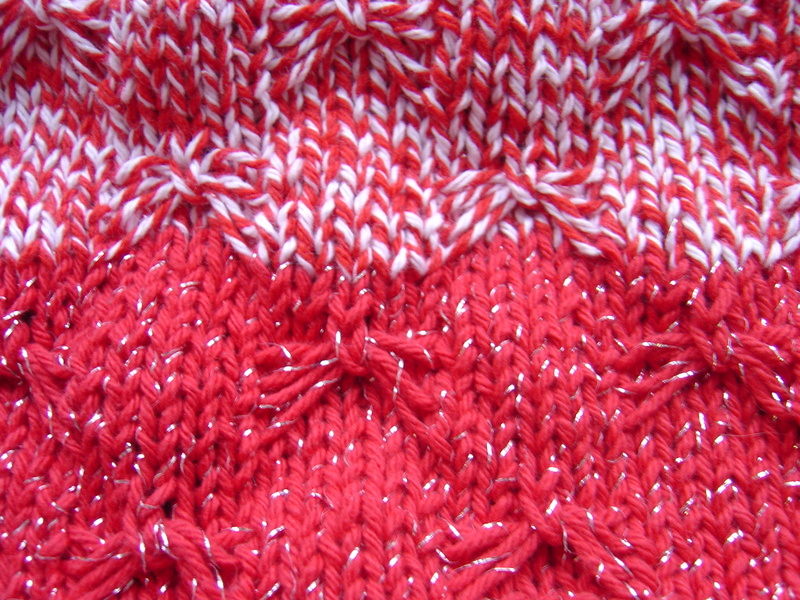 Cast on 45 stitches or # of stitches divisible by 10+7, with 8 additional stitches for the border. Ex. 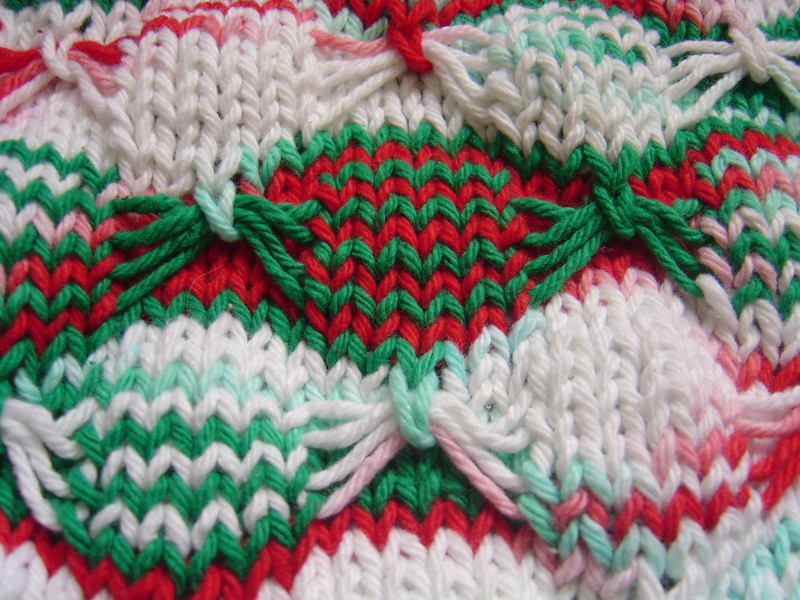 This cloth is 37 stitches for the pattern plus 8 border stitches = 45. Repeat Rows 11 and 12 three more times. Repeat these 20 rows two more times. Knit 4 or 5 Rows.